The seven original compositions and one arrangement featured on 20 were all written by Grossman between 2009 and 2016, with the most recent work (Georgie and Rose) completed specifically for this recording. The album’s repertoire reflects in part the range of musical influences that inform Grossman’s approach to programming and composing: traditional big band swing, funk, rock, hip hop, samba, and free jazz. 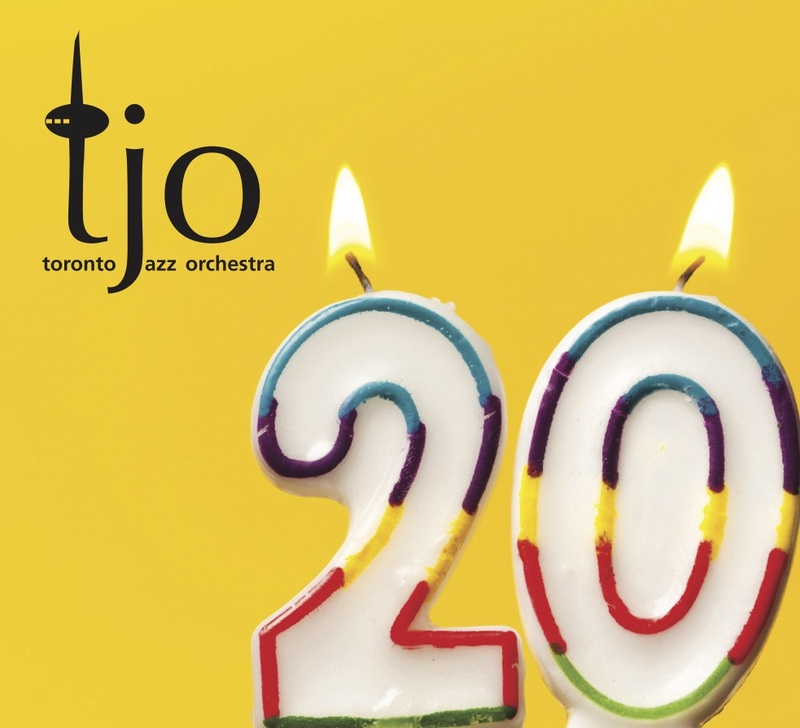 The Toronto Jazz Orchestra has established itself as one of Toronto’s most exciting and important big bands, performing repertoire and undertaking special projects not tackled elsewhere. With its 20th anniversary coming this fall – and nearly ten years since the ensemble’s last studio recording – the time is right for 20.